John Aberdein is a writer, originally from Aberdeen, who won the Saltire First Book of the Year for his debut novel Amande’s Bed. 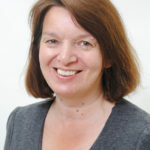 Aberdein was born and raised in Aberdeen, and won a scholarship to Robert Gordon’s College. He first worked as a herring and scallop fisherman before becoming a teacher, and is also the first man to kayak around mainland Scotland. He has stood for election several times, firstly for the Labour Party in 1987 and 1992, and then for the SSP in 2005. Politically on the left, he is now an active supporter of Tommy Sheridan’s Solidarity party. 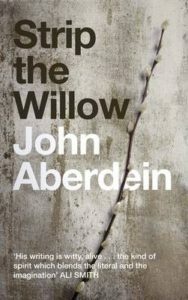 John Aberdein’s second novel, Strip the Willow, was published in 2009 and won the 2010 Scottish Mortgage Investment Trust Award for Fiction.